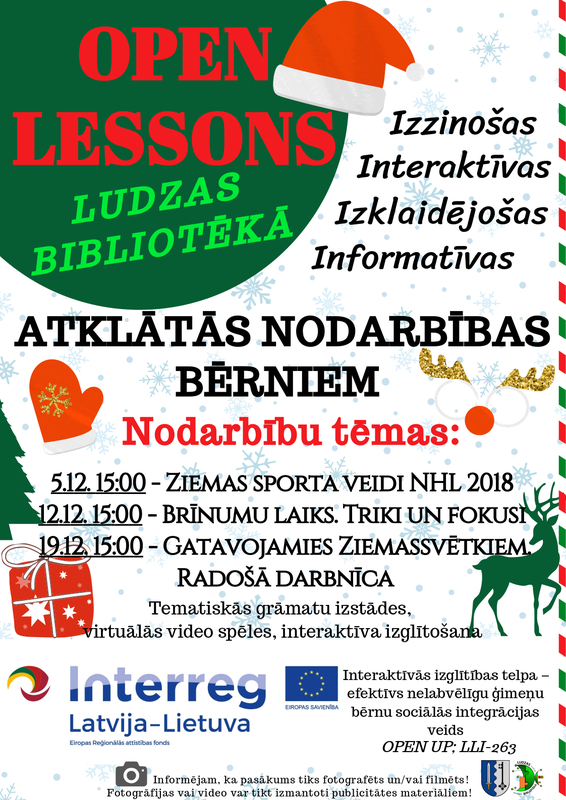 On Wednesday, on the 12th of December Ludza Town Library (LV) invites children to an interactive, educative, entertaining and informative OPEN LESSON “Miracle time. Tricks and stunts”, which will take place on the second floor of Ludza Town Library (the Children’s Department). The lesson starts at 3 p.m. Language – Latvian.